Want to speed up your appliqué jobs, offer faster turnaround and get more work done in the same amount of time? 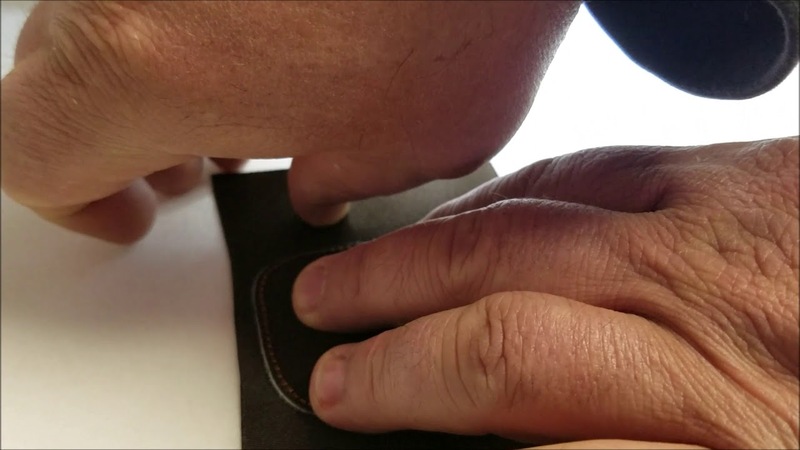 With the Proel TSI E-Laser 1200, you will be able to produce appliqué designs up to four times faster than using traditional, non-built-in-laser methods. In addition to faster production, a laser also allows for a greater variety of techniques and looks. 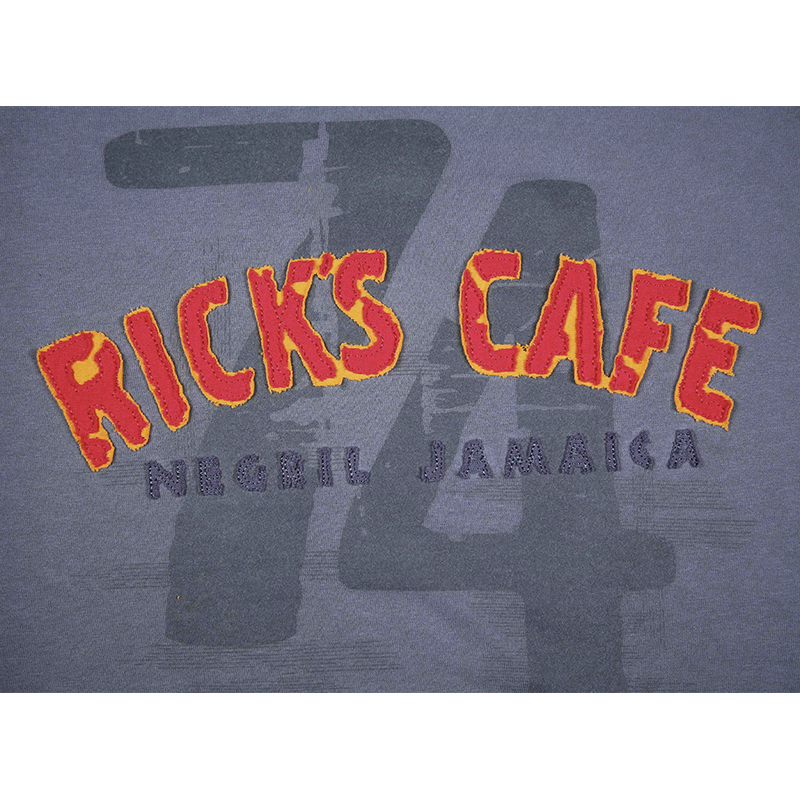 Capitalize on the hottest retail trends by offering apparel with the popular distressed look, reverse appliqué, multiple layers, and multimedia. 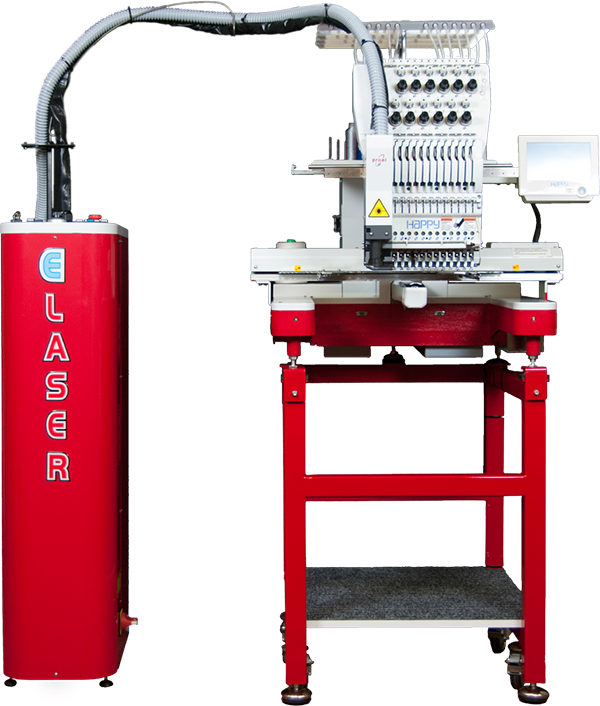 The Proel TSI E-Laser 1200 is a continuation of the E-Laser line, which started as an integrated add-on laser that could be attached to any make or model of embroidery machine. 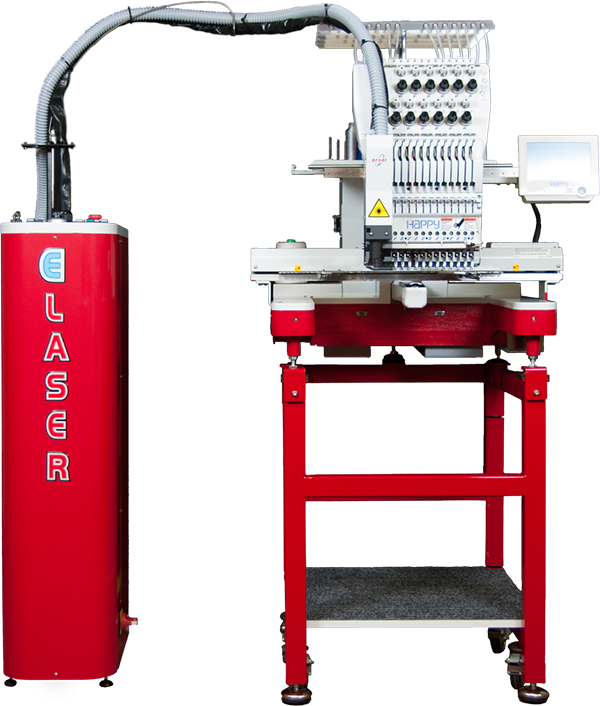 The 1200 is an all-in-one unit where the laser is built into a singlehead embroidery machine, offering several advantages not possible with a unit that is added onto an existing machine. For even more information, please download the official BITO Proel TSI E-Laser 1200 brochure by clicking this button. 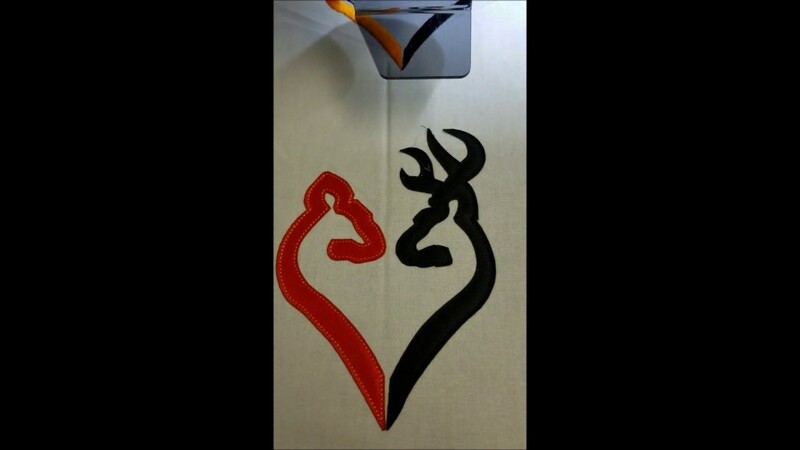 A single head embroidery laser is an excellent investment for any size embroidery shop that currently does appliqué or is interested in expanding into appliqué. 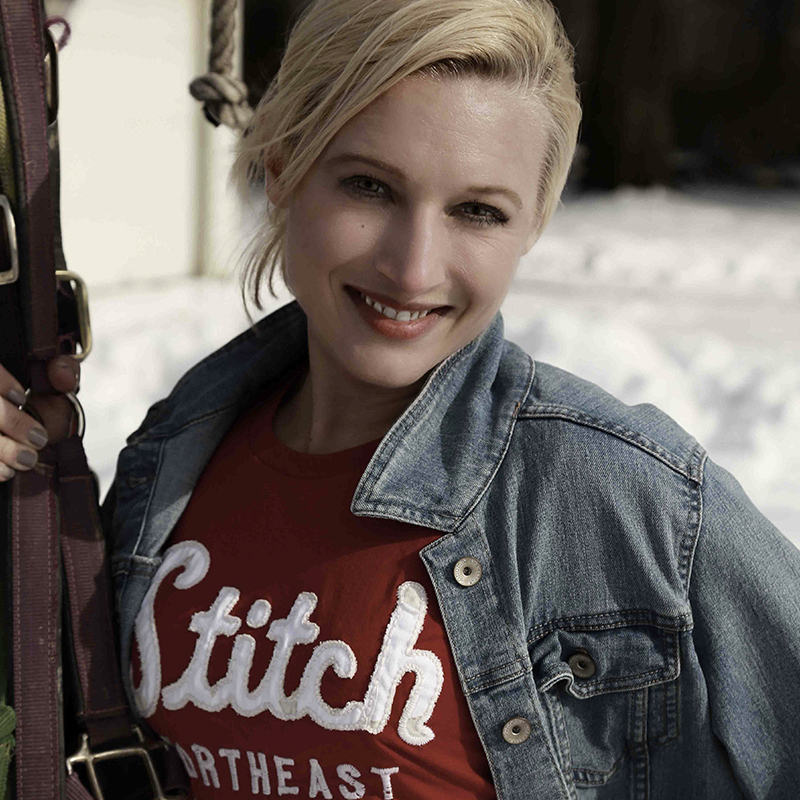 Or for shops interested in creating unique fashion-forward looks such as distressed, multilayer, and multimedia that sell for high-dollar amounts in boutique and resort retail markets. 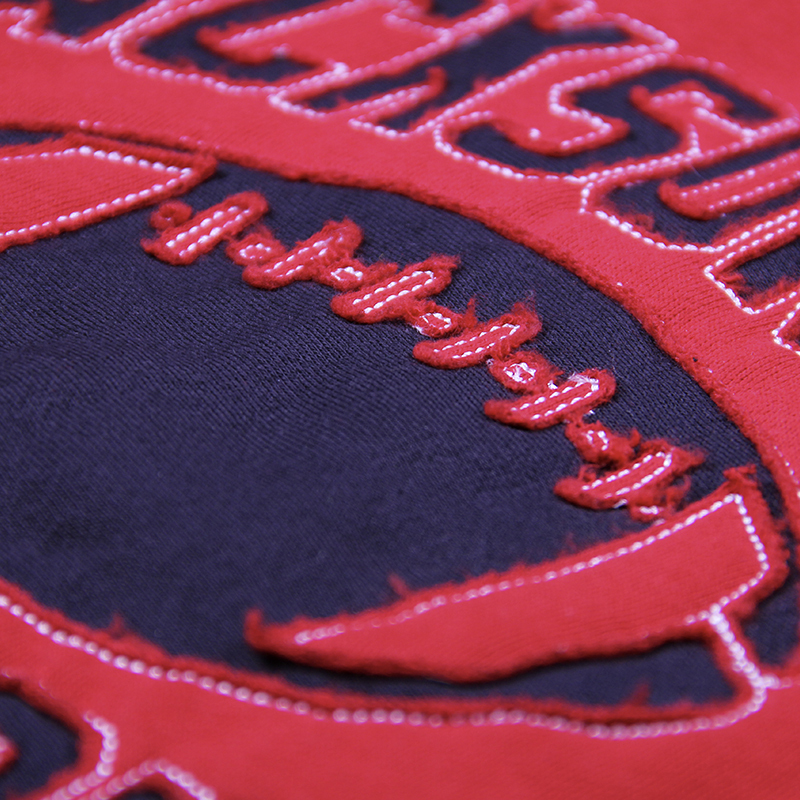 The school and team markets are the biggest users of appliqué, but it also has expanded into the corporate and fashion markets in recent years. 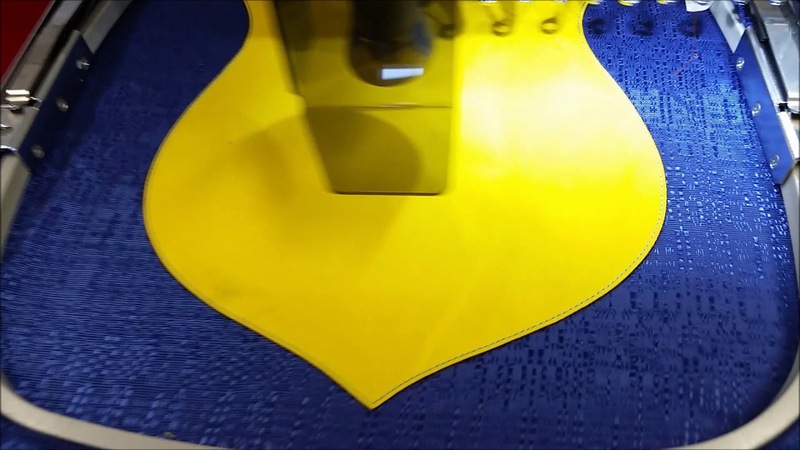 Another ideal application for a singlehead all-in-one laser is mall kiosks offering while-you-wait appliqués and customization of garments customer purchase in surrounding shops. 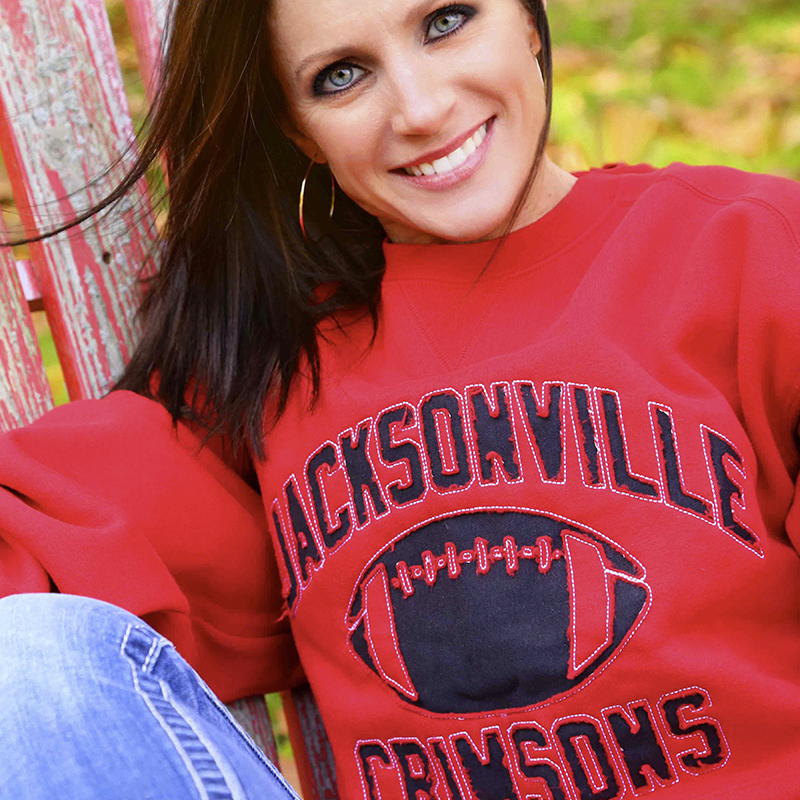 Students can purchase a full-zip hoodie and get their school mascot or team name added the same day. During the holidays, shoppers can drop off merchandise for personalization and customization while finishing shopping in other parts of the mall. 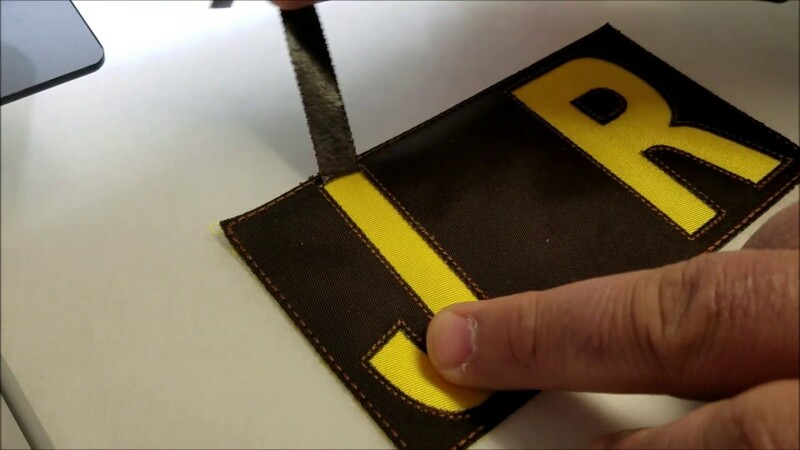 Doing appliqué directly to the garment vs. purchasing precut numbers and letters saves you the cost of purchasing precut and needing to know how many you will need. You have less waste because you don’t have leftover pieces and if you need a few more, it’s a simple matter of hooping the garment, putting a fabric swatch in the hoop and sewing out one or two extras. Another big advantage of the built-in laser is the ability to do headwear. This is not possible with the integrated add-on E-Laser. A cap is hooped as normal, and the beam cuts inside the hoop. 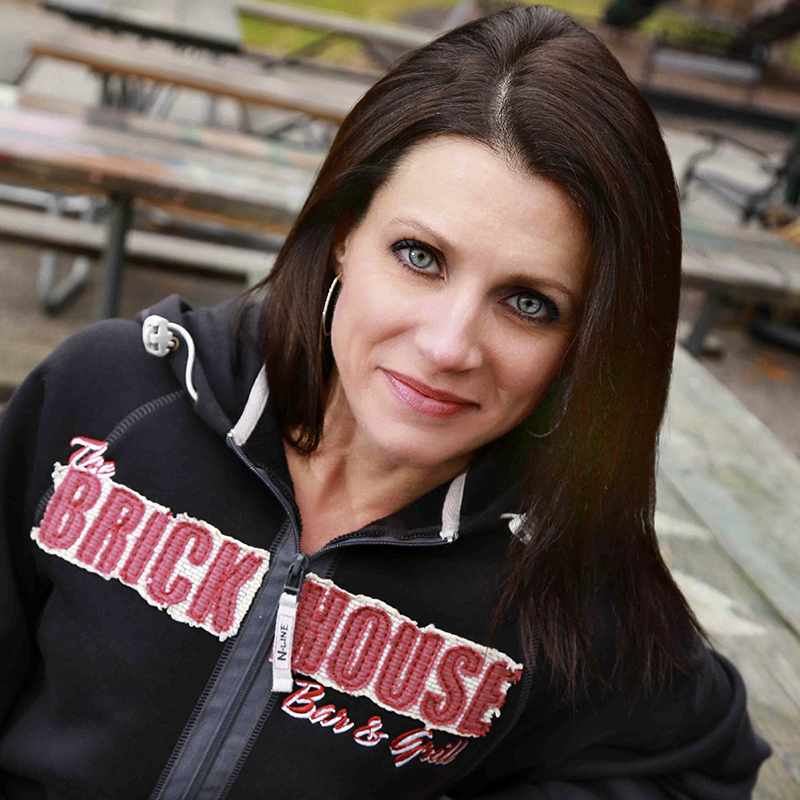 At a wattage power of 50 or higher, the all-in-one laser also can cut hard goods, which expands the laser’s capabilities into promotional products greatly expanding possible markets. 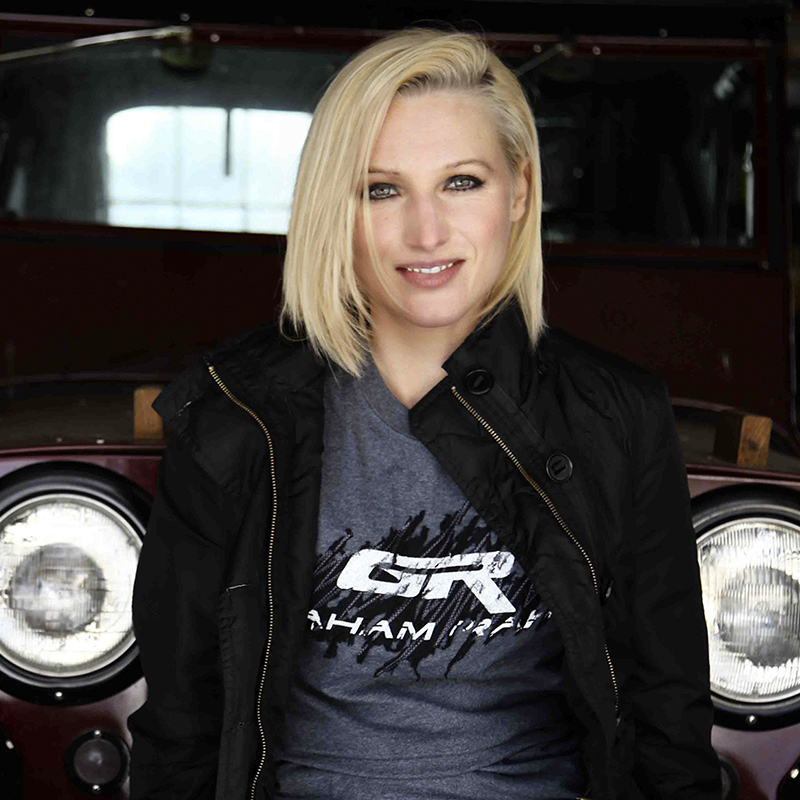 Engrave or etch logos, names, and more on wood, plastic, and metal products. The Proel TSI E-Laser 1200 comes in 30 and 50 watts. The higher the wattage, the more dense fabric that can be cut and typically cutting goes faster. Proel TSI offers the highest power levels in its class. Competitors offer a laser with only 10 watts, which greatly limits the number of fabrics it can cut. 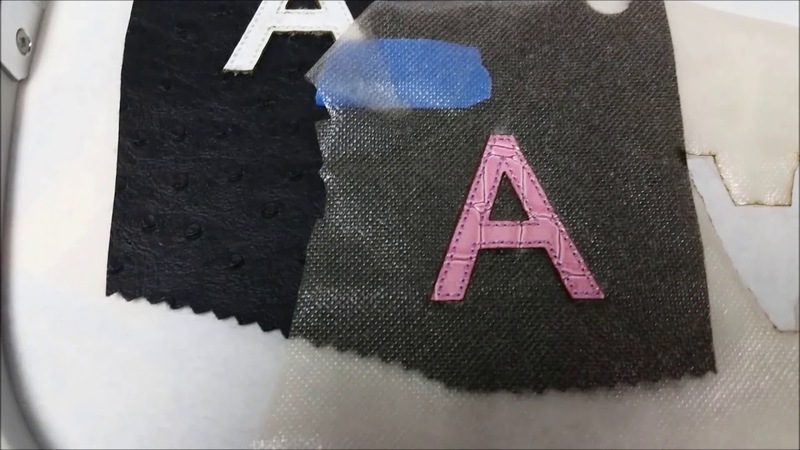 A 30-watt laser can cut thin, soft fabrics such as jersey knit, fleece, lace as well as tackle twill, felt, canvas and synthetic leather. 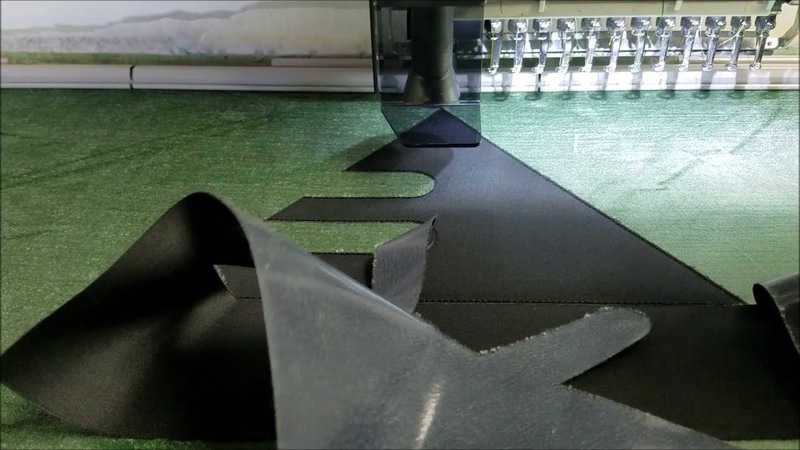 A 50-watt laser can cut all of the above plus thicker fabrics like plush velvet used for home furnishings as well as fabrics with tighter weaves. This level will do a better job kiss cutting fabrics like cotton twill and felt for creating the distressed look, and multiple layers. It also can etch metal, wood, or plastics. 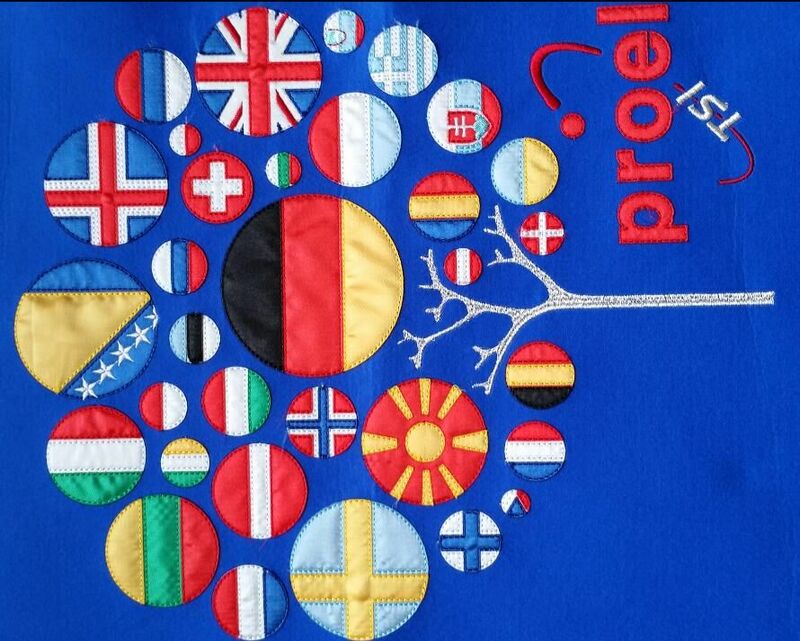 The Proel TSI E-Laser 1200 is the only singlehead all-in-one embroidery laser on the market that is constructed with the beam coming from inside the embroidery head. It comes out of the needle 14 position and shoots down into the hole of the needle plate. In this configuration, the laser is moved by the machine’s motor, not the pantograph as was the case with earlier models. So the speed of the laser is no longer limited to the stitches per minute speed of the pantograph. 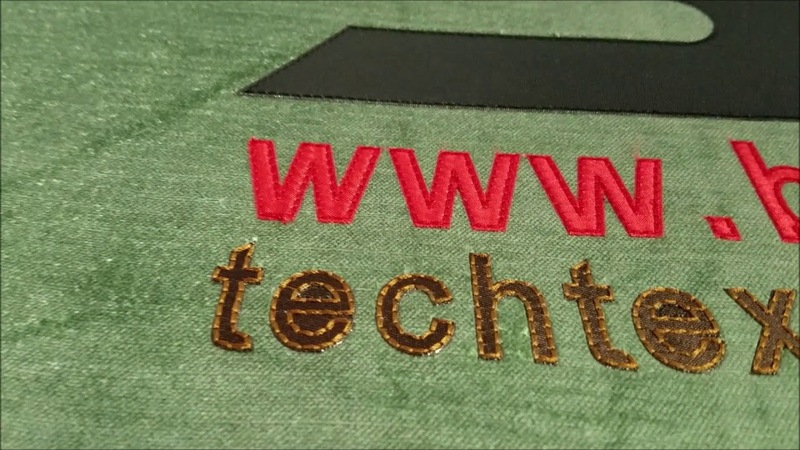 The integration of the laser with the embroidery machine has resulted in much closer tolerances than ever before. 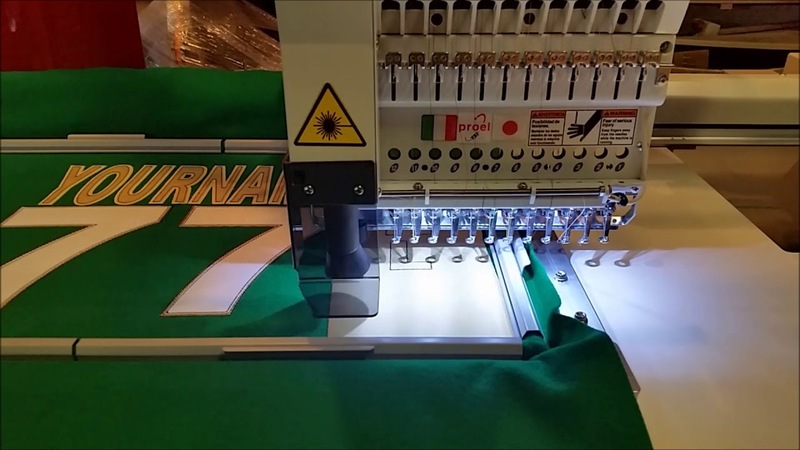 The new E-Laser 1200 is safer due to a shield that is part of the embroidery head’s design. 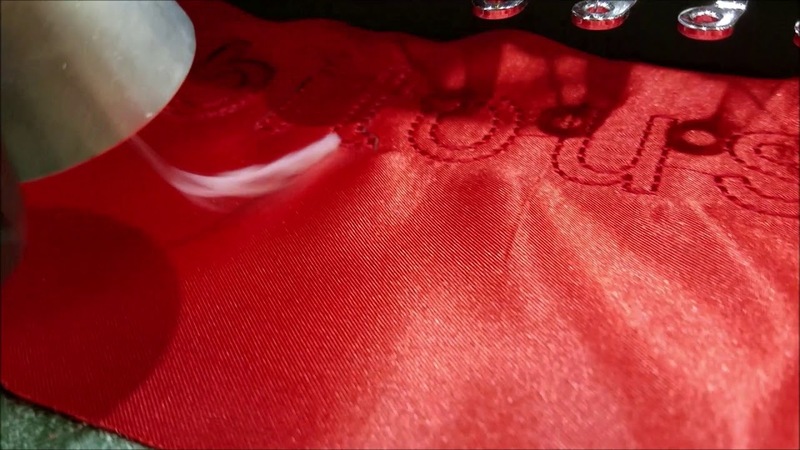 The embroidery machine has 12 needles and can sew up to a speed of 1,200 stitches per minute. The sewing/cutting field is 400 mm high by 520 mm wide. It is controlled by software that uses 1 mm digitized outlines. The 12-needle E-Laser 1200 is the industry’s most capable singlehead with a large embroidery field, high operating speed, and a heavy-duty drive system, enabling the machine to handle anything from delicate projects to heavy items to nonstop, year-round production. Proel has been designing software for laser cutting and digitizing since 1977. Its experienced staff incorporates the latest technological breakthroughs to ensure that the equipment it drives is the most accurate, efficient, intuitive, and fast as it can be. 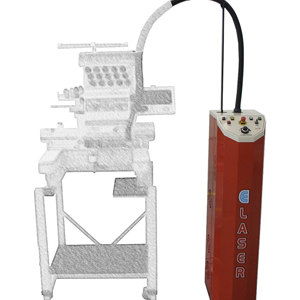 The E-Laser 1200 is guided by FocusCut III software. 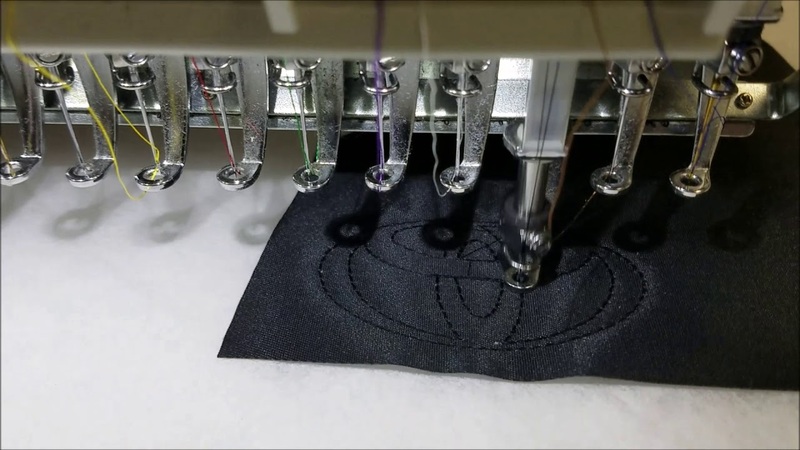 The laser cuts only within the sewing area of an embroidery hoop. 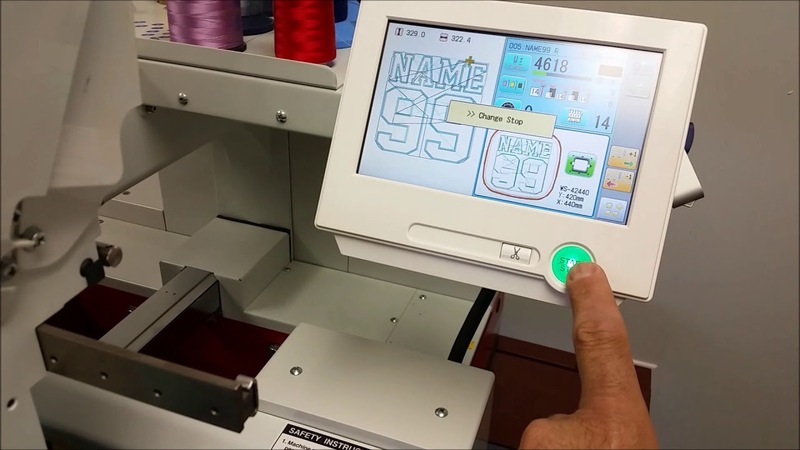 FocusCut III converts any embroidery digitized data into laser-ready format. You also can manage all your digitizing and laser files at the same time, a task no other program can do.